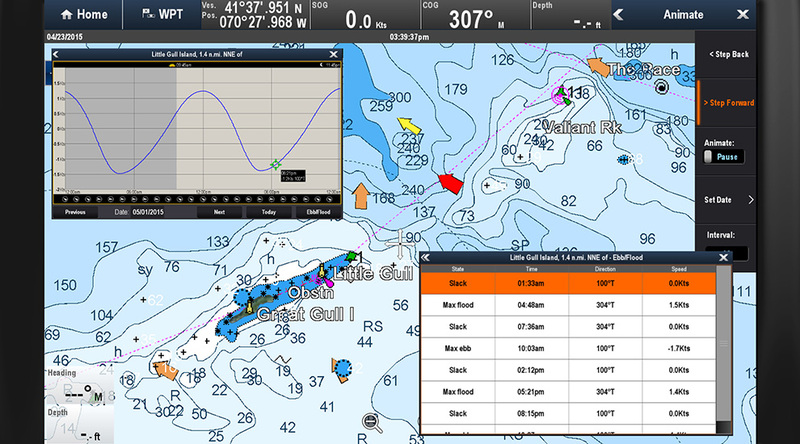 Today's advanced electronic charts provide a wealth of information beyond what's required for basic navigation. 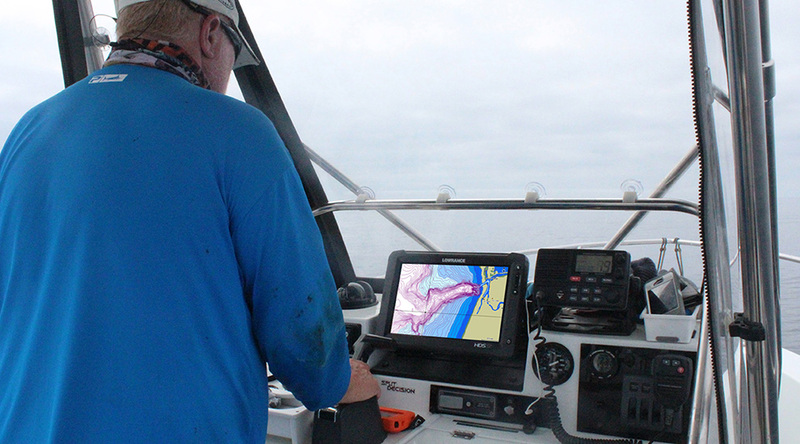 By taking advantage of the latest mapping technology available for chartplotters and multifunction displays, anglers now have a powerful suite of tools right at their fingertips to help them catch more fish. The latest C-MAP MAX-N+ 2015 cartography includes features such as high-resolution bathymetry, tides and currents and the ability to custom shade specific depth contours to help coastal and offshore anglers pinpoint hot spots. 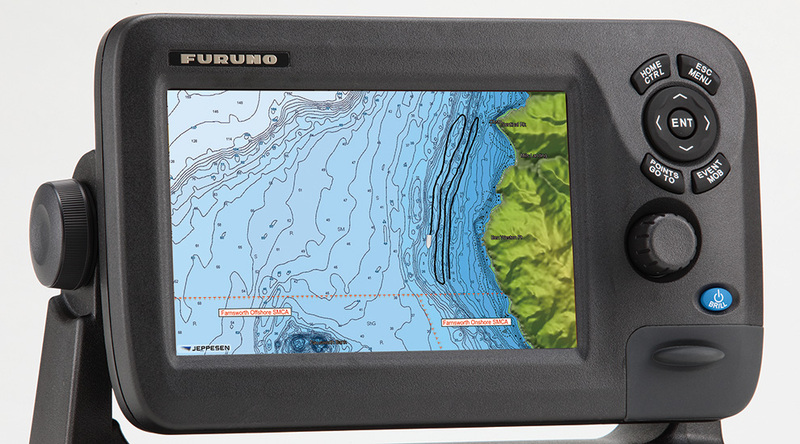 With a variety of powerful chartplotters and multifunction displays (MFDs) available from manufacturers like Lowrance, Simrad, Raymarine, Garmin, SI-TEX, Standard Horizon and others, even smaller boats can harness advanced technology when pursuing game fish. Learning what this technology can do for you and putting in the time to use it gives anglers an advantage over the fish -- and other fishermen. 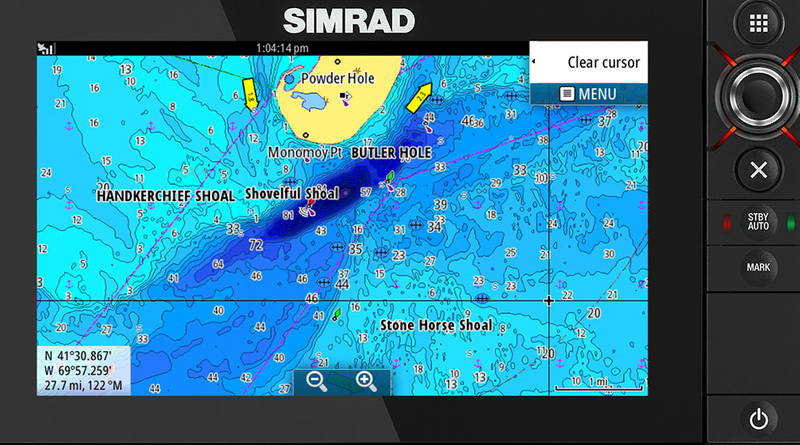 High Resolution Bathymetric Charts like this C-MAP 4D example give anglers superior detail of important bottom contours. 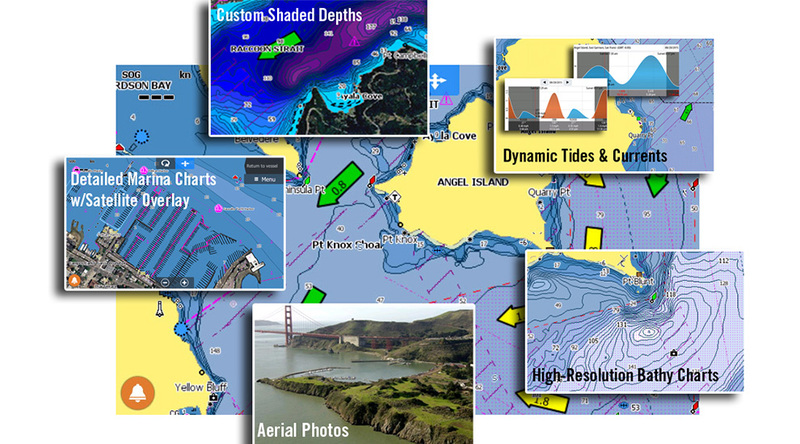 Like "topographic maps" for the ocean floor, these charts help anglers pinpoint ledges, canyons, high spots and other structure. Even far offshore, these bottom features direct surface currents, create upwellings of cooler, nutrient-rich waters, help form temperature breaks and concentrate weed lines and kelp paddies. All of these elements can concentrate baitfish and the game fish that feed on them. 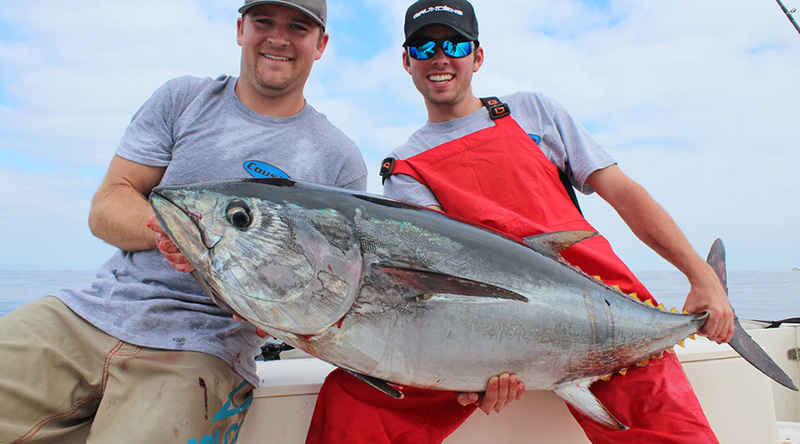 Using high-res charts played a key role in finding and catching this 76-pound bluefin tuna off the Southern California coast. 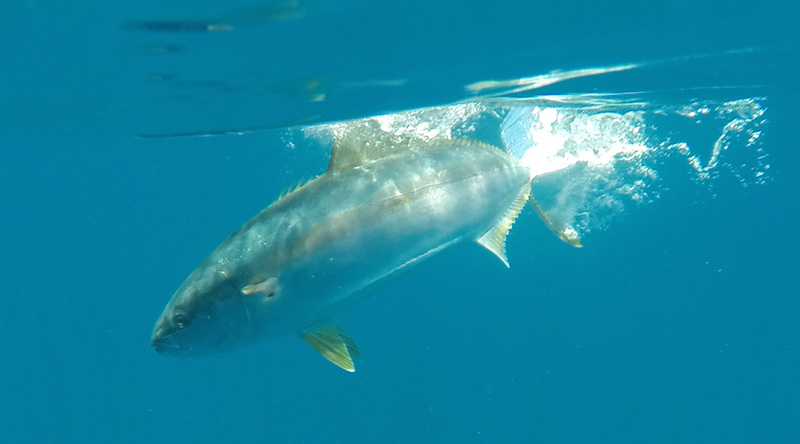 Offshore "high spots" like the 209 Fathom Spot, where this tuna was recently caught, are well known for holding concentrations of sardines and anchovies. Floating kelp paddies will pile up along current breaks. Locating the paddies and bait is the key to success. Always mark important events on your chartplotter. Mark where you got a jig strike, saw breaking fish or located kelp paddies. During the course of a fishing day, this will help you establish patterns and fine-tune your search in the most productive areas. 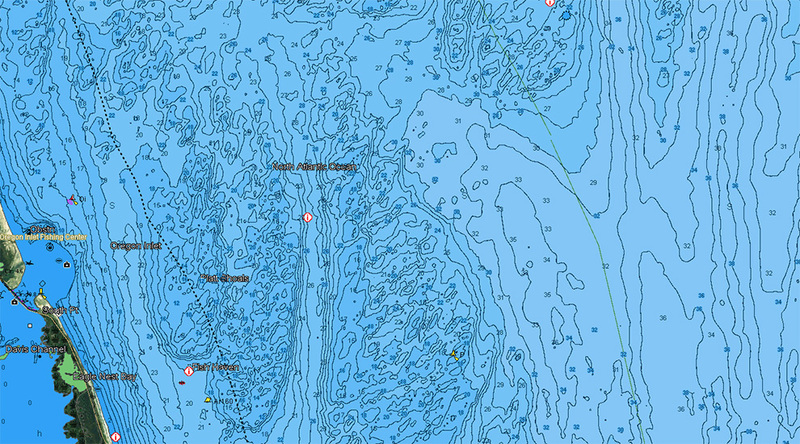 By viewing this information over the high-res charts, you can also relate the proximity of these events to bottom contours -- for example, the seamount at the top of the photo -- and gain a better understanding of why these events happened where they did. Fish like this California yellowtail are often caught under floating kelp paddies offshore. The detailed bottom contours found can help anglers search for paddies in the most likely areas, while marking the locations of productive paddies on the chart plotter can help show patterns that can lead to even more successful hunting. The ability to custom shade specific depth contours -- shown in this example using MAX-N+ 2015 cartography -- can be a powerful tool for anglers. 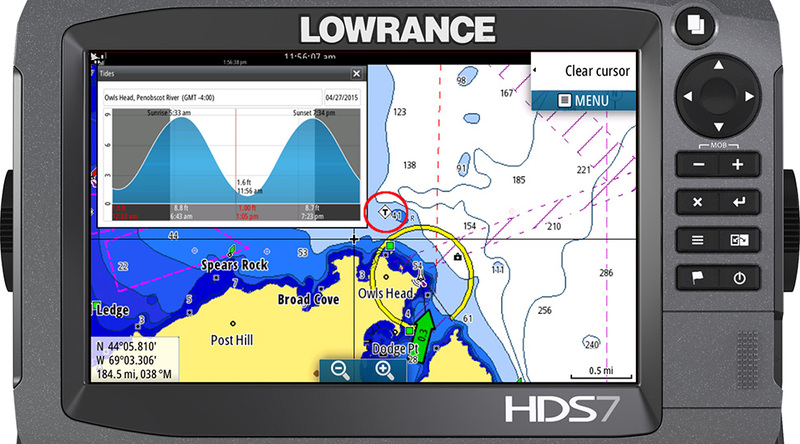 This makes it easy to focus fishing efforts on a particular depth range, ledge or drop-off, by clearly indicating where these areas are and where your boat is positioned relative to these areas. Smart anglers recognize the importance of tides when it comes to where and when gamefish go on the bite. Having this information available on the chart plotter helps fishermen fine-tune their strategy both inshore and offshore. 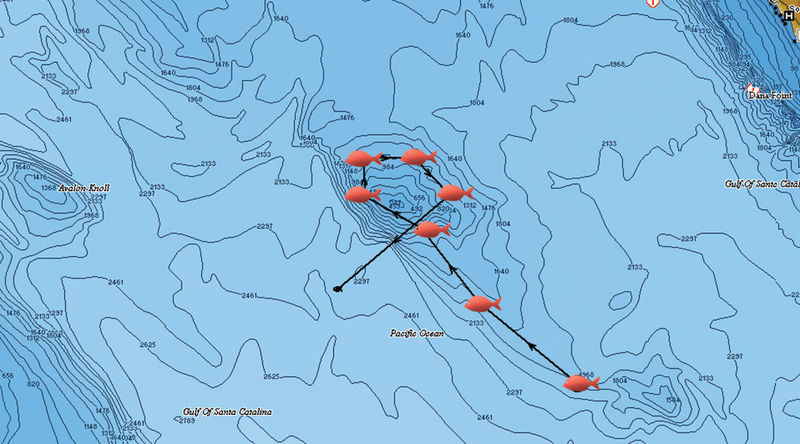 Available Dynamic Currents data in C-MAP 4D charts provides information boxes and colored arrows to help the captain determine the best times to fish a favorite shoal, rip, point or rock pile to take advantage of moving water and optimal conditions at a given spot. In many such areas, the fish bite best when currents push baitfish and other forage into a favorite ambush zone. 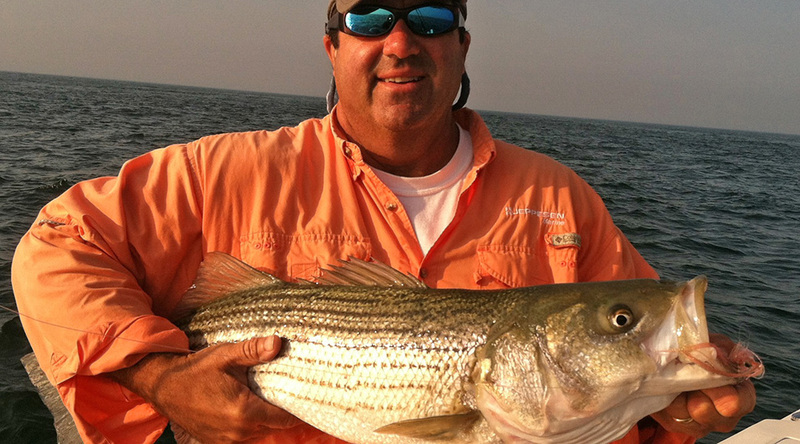 Jeppesen Marine's Ken Cirillo used the tides and currents data in the electronic charts to locate this Cape Cod-area striped bass. The data helped him select the best spot to fish, as well as the optimal area to position the boat to intersect fish moving with the current. Embedded intelligence in today's electronic charts -- like C-MAP's Sport Fishing Data -- can provide fishermen with a wealth of useful information right on their plotter, including regional fishing regulations, fish ID photos, state records and more. 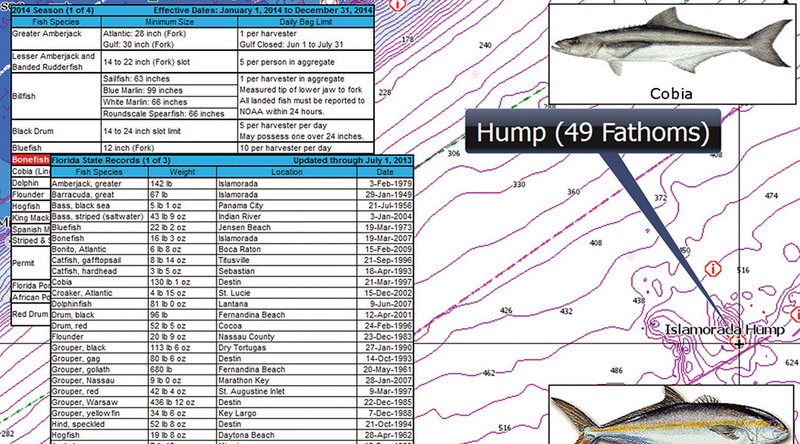 Having Marine Protected Areas (MPAs) clearly marked on your electronic charts is a huge advantage for anglers. The ability to see where these closed or restricted waters are, get information on what is or isn't allowed inside that area, and track your boat's location relative to these areas is very helpful. In the image above, a boat is tracking a series of drifts in productive waters near Catalina Island's Farnsworth Bank MPA. 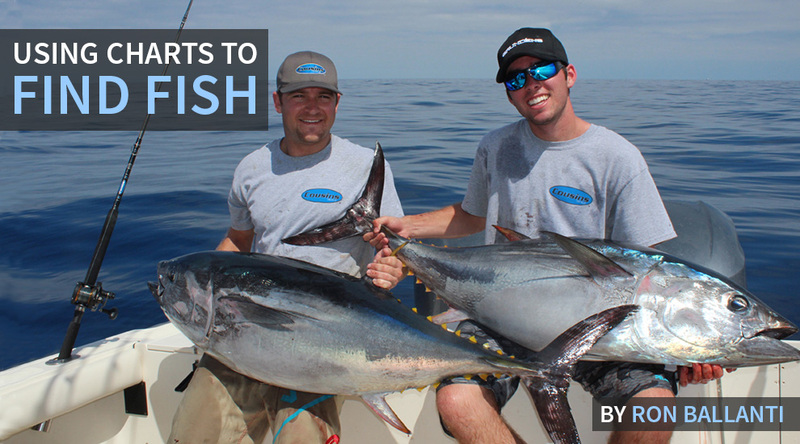 This gives fishermen the confidence to fish close to these areas while taking advantage of all available open waters. Integrating your chartplotter/charts and other electronics such as AIS (Automatic Identification System) and VHF with DSC (Digital Selective Calling) can enhance your fishing, as well as safety. AIS can be a great way to track where buddies and other boats in your "code group" are fishing and what they're doing. 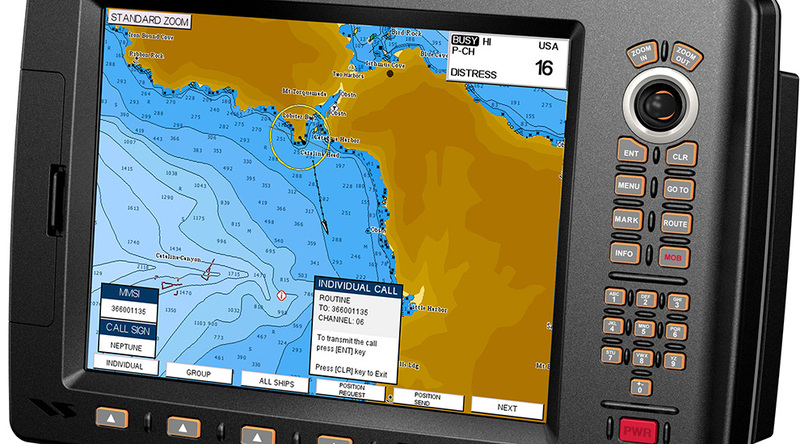 DSC-equipped radios let you communicate with friends away from prying ears and allow you to send and receive boat positions right on the chart plotter display.